For the past six months, Arthur Moses's days have looked the same: He tends to his rose garden and to Gordon, his cat, then rides the bus to the cemetery to visit his beloved late wife for lunch. The last thing Arthur would imagine is for one unlikely encounter to utterly transform his life. Eighteen-year-old Maddy Harris is an introspective girl who visits the cemetery to escape the other kids at school. One afternoon she joins Arthur—a gesture that begins a surprising friendship between two lonely souls. 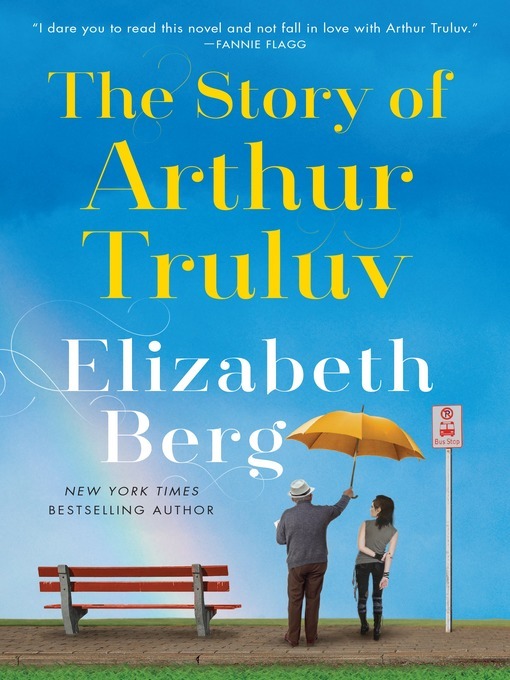 Moved by Arthur's kindness and devotion, Maddy gives him the nickname "Truluv." As Arthur's neighbor Lucille moves into their orbit, the unlikely trio band together and, through heartache and hardships, help one another rediscover their own potential to start anew.